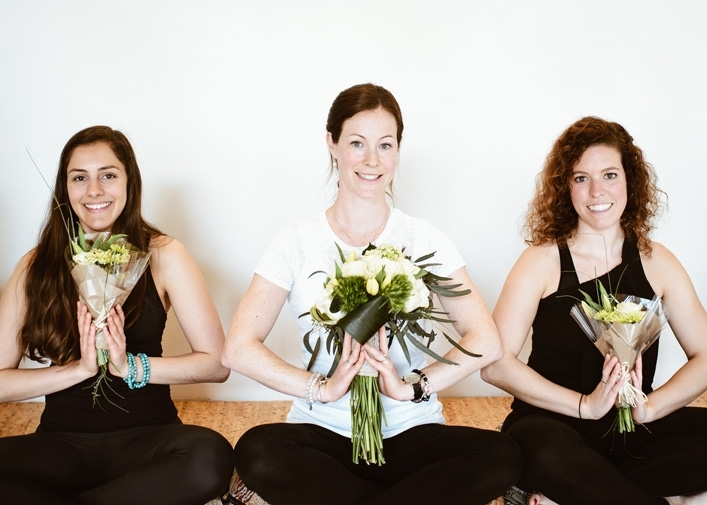 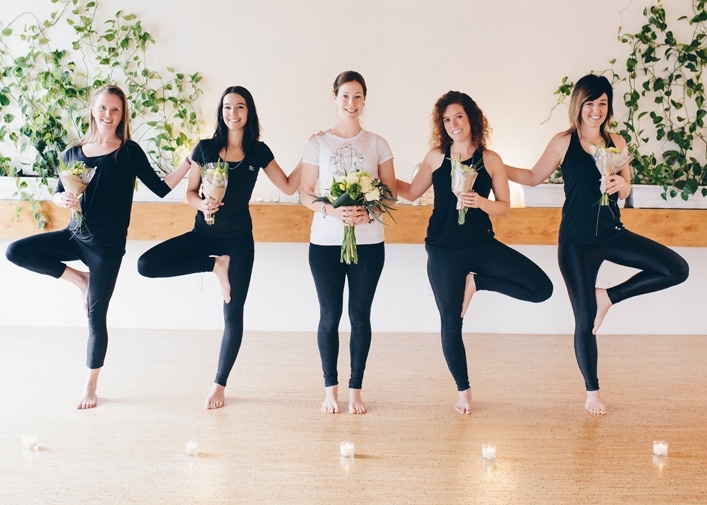 Of all our bachelorette partners Karma Shala Yoga Studio is by far the most talked about by our groups and there is good reason for that. 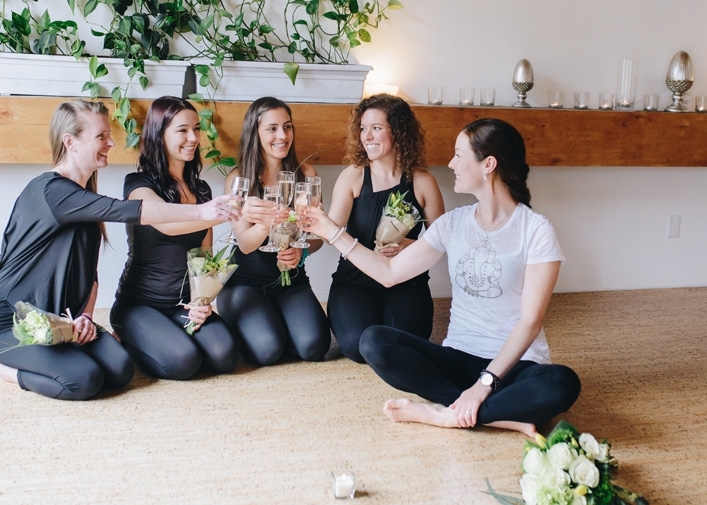 They offer a daytime bachelorette experience that has a little bit of everything. 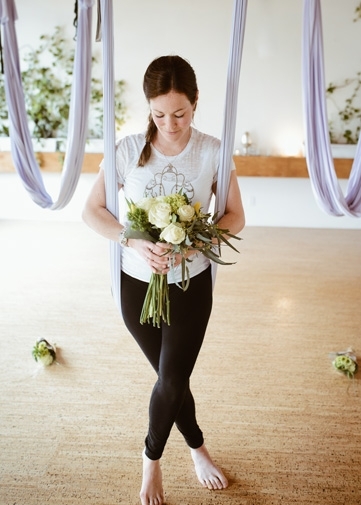 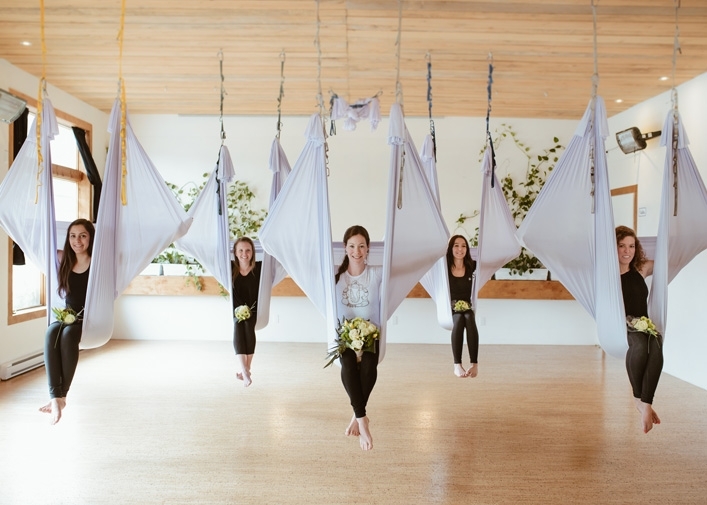 It is super fun (champagne and aerial yoga) it is beautiful (flower bouquets and candlelit classes) and provides lifelong memories (gourmet lunch and wish ceremony). 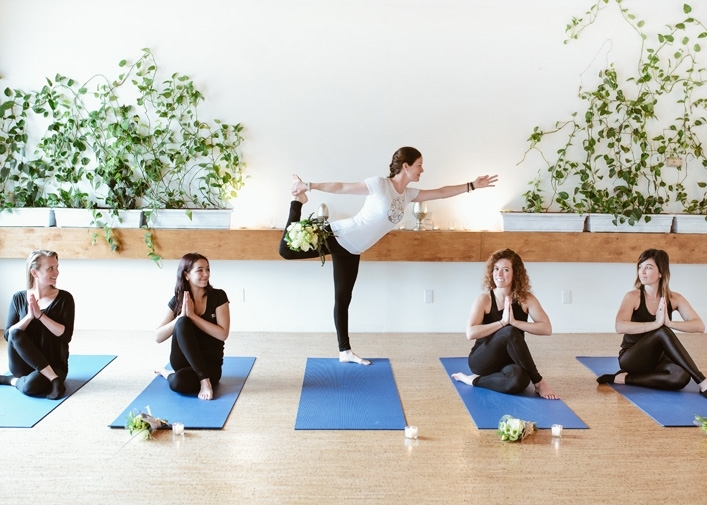 On top of all that, it is yoga for the group at a world renowned gorgeous studio that is sure to leave everyone feeling great and smiling. 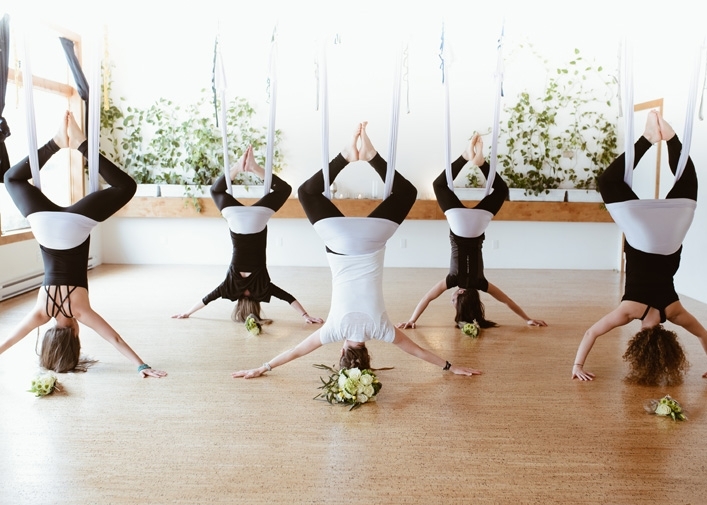 This is a can’t miss activity for any bachelorette party visiting Tremblant!